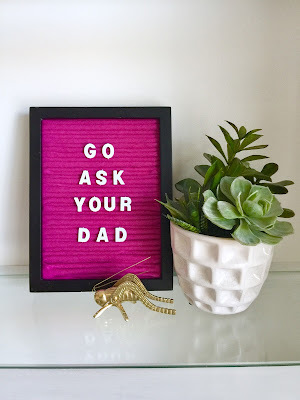 Let's talk about felt Letter Boards for a minute, shall we? It seems they are THE hot item in home decor these days! They are no longer found meerly housing the menu behind the counter at your favorite old school fast food joint. They are in our homes, our offices and at our parties. Why do we love them? Because they are nostalgically fresh! They are customizable, and clever. They will go wherever your imagination will take them! Letter Boards work in any season and holiday, for any party or gathering, and even if you are just trying to make a statement on your Instagram feed, or document your babies age or a special day. They are even great for random thoughts, or inside jokes. I have been seeing letter boards all over Instagram for months now, with clever sayings and thoughts. I have drooled over them, and wanted to bring one or two into my home. You can change them every day or leave them up for a long time. They are great in so many settings! I love them, but didn't love the prices, so I searched high and low for a DIY tutorial on Pinterest. 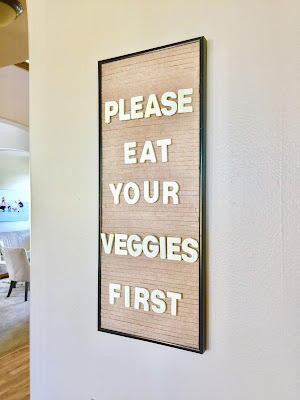 I found one where you need a laser wood cutter to make it. I don't have one of those, so this post was my inspiration. In addition, I came up with two versions of my own. I am just going to share them all here in one post, because I want to talk about the pros and cons of each option. 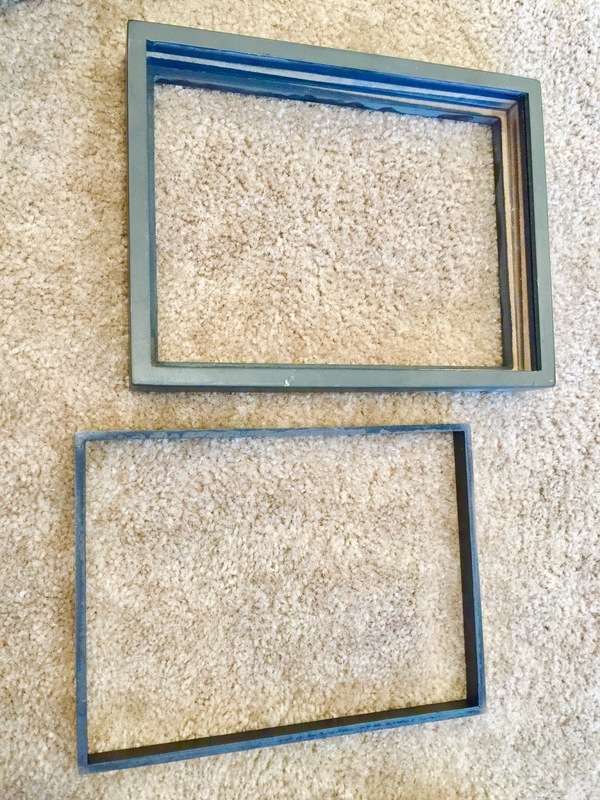 A Frame - I got mine thrifted for $1. 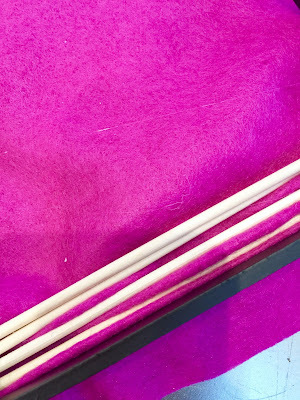 Your frame needs to be deep enough to house the dowels once they are wrapped in felt. 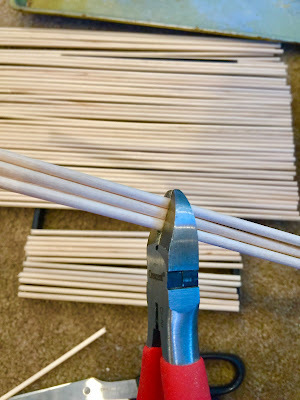 Craft Store Dowels - these were not labeled as to size, but they are the same size as the barbecue skewers you buy in the grocery store. Skewers would also work. Felt - probably 4 sheets. It depends on the size of your board. 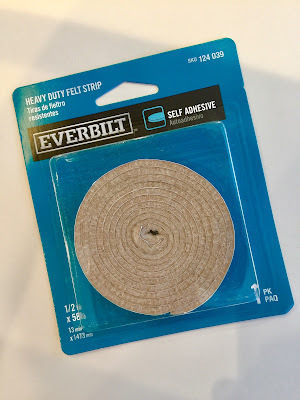 Something to cut the dowels down, if you need them cut. 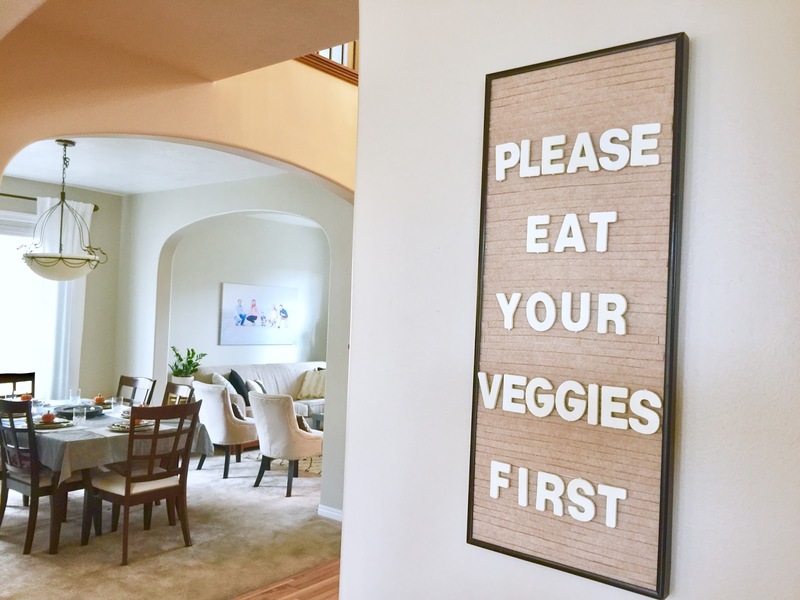 3/4" Letter Board Letters - I got mine on Ebay. I got 2 sheets for $7.99 with $5 shipping. I did this whole tutorial on the floor, because I thought I sprained my ankle, and after walking around on it for 10 days, found out it was broken. The floor was the most comfortable place to sit. How did I break it? My family was on a hike. We were coming down the trail, and my sons and husband were running ahead. I was chasing after them trying to get some pictures, because the lighting was perfect, and my family is my favorite thing to photograph. I wasn't watching where I was going, and fell in a hole. The 1/2 mile hike out was no fun. This photo was taken moments 30 minutes before I broke my ankle. 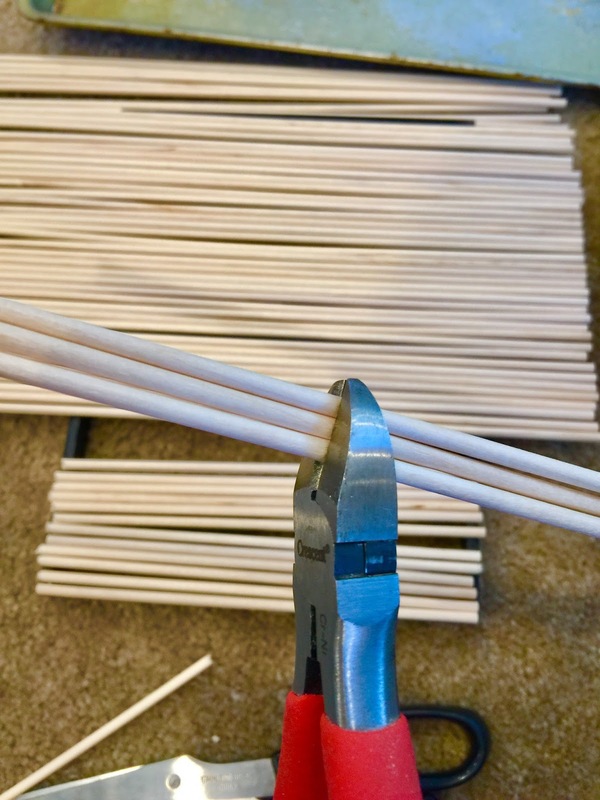 Cut your dowels to the size of the frame. 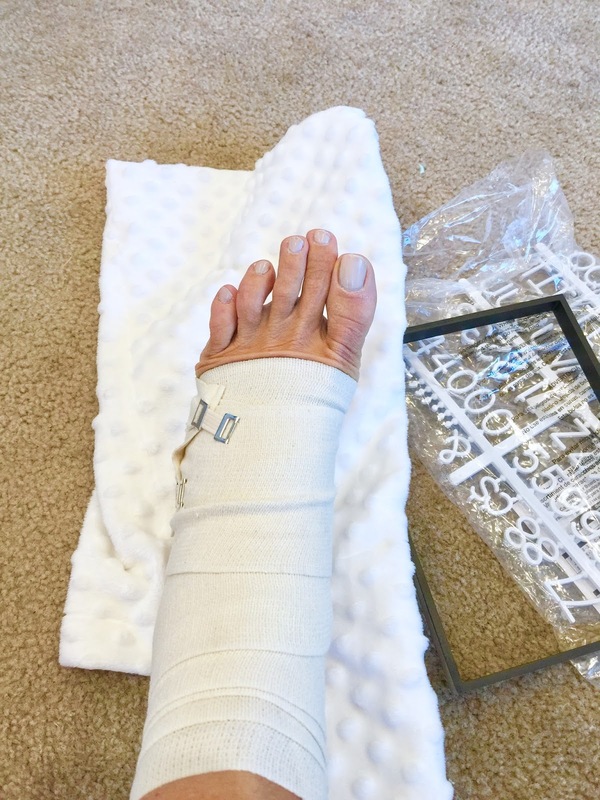 I found that using my husband's big strong nippers to do this worked best!! Cut your felt into 3/4" wide strips the length of your dowels. There are two ways to make the felt letter boards. 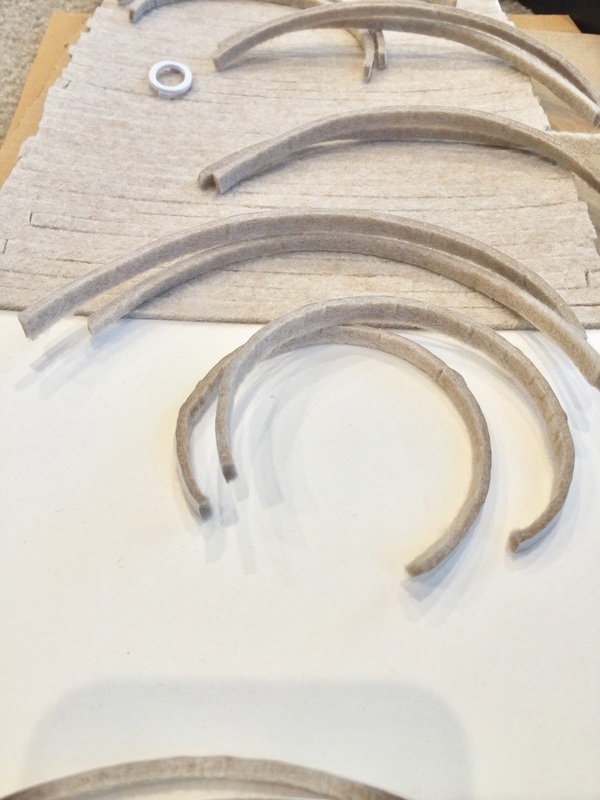 You can use felt strips, or a long piece of felt. Wrap the felt around the dowel, and hold in place with hot glue. Try not to use a ton of hot glue, because it will make it lumpy and too big for the letters to stay in place stay. 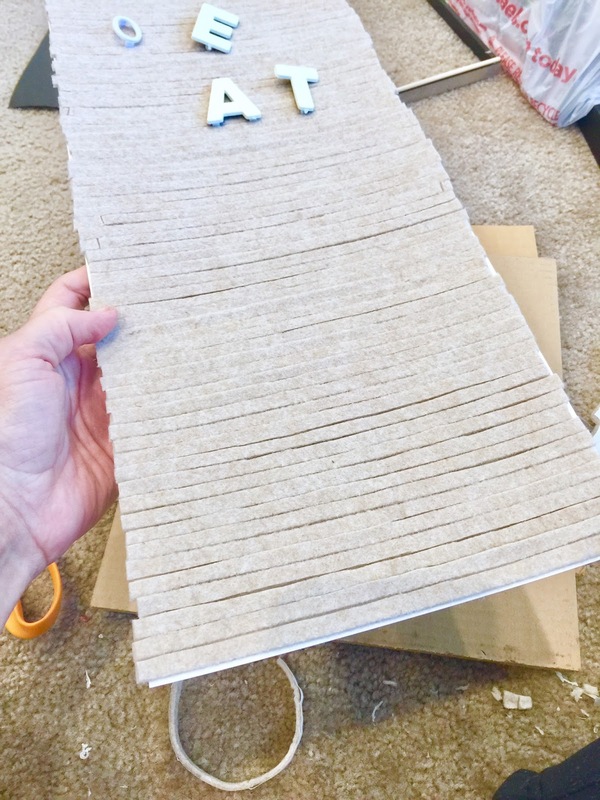 You can also glue your dowels, spaced about an inch apart in a piece of felt that has been cut to the size of your frame. For the first method, scoot your felt wrapped sticks in place, and secure with hot glue. You will want them as close as you can, without any overlap. 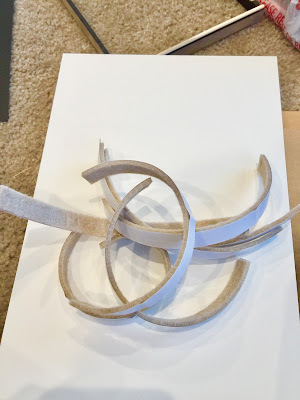 For the single sheet method, place the piece of fabric in the back of the frame, and scoot the dowels together, sandwiching the fabric between them, and glue in place. 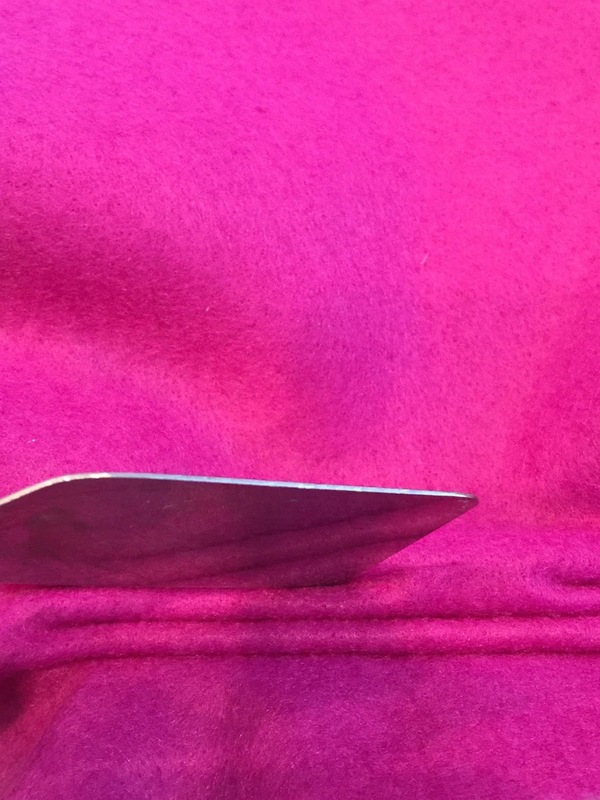 You may need to push excess felt back with a spatula. Glue everything securely in the back, wait for the glue to dry, and you are finished! This project took between 2-3 hours. It was very tedious. 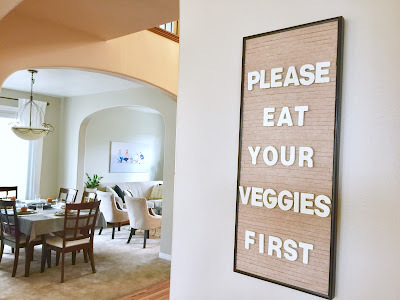 The cost of the board ended up only being $1 for the frame and $1 for the felt (I had everything else), and the letters were $12.99 with shipping. So, for $15, this project wasn't too bad. See the little tails on the letters? Those need to be snipped off. Nail clippers work the best. Between the two boards, the felt wrapped sticks took nearly 3 hours to complete, and the letters stayed in the best. It is very tedious. The pink board took around an hour to complete. It was less tedious, but the letters have a harder time staying in. You kind of have to work to get the letters into the slots, and some of the letters won't stay if it's standing up straight. I have to keep my homemade boards tilted back on an angle. I don't think I would put it on a wall. The good thing about it is you can customize your felt color. I have only seen letter boards that you can buy, in basic felt colors. 1.5" letters. I got mine on eBay. 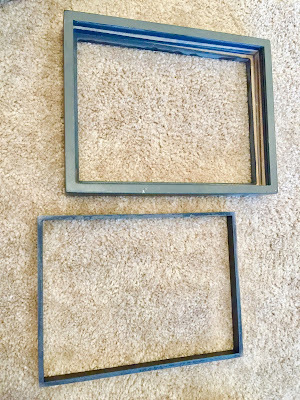 An old frame with sturdy backing. Heavy duty felt strips. I got mine at Home Depot. They are around $3.50 per package. I used 4 packages. Cut your strips to the width of the frame backing. Then, cut your strips half long way. I just used scissors. Once your strips are cut, remove the sticker back, to expose the adhesive, and place them on the frame backing. When you have finished, put the whole backboard in the frame. Put your letters in place, and hang up! My letters stayed in place very well. This board works the best of the three I shared today, but you are limited to one color... the only color these strips come in, and one size of letter (my 3/4 and 1 inch wouldn't fit). If you look closely, you can see that the cut lines aren't perfectly straight, but it gives a nice overall effect. It cost bit more, at $28 total. 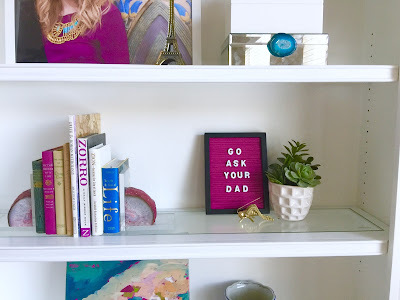 $10 for letters, $2 for the frame, and $16 for the felt strips. 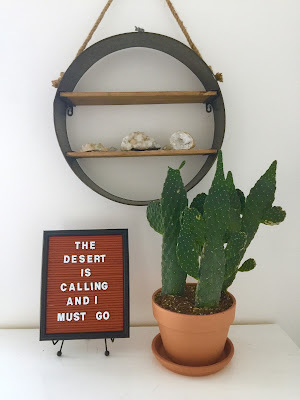 Tomorrow, I'll be sharing my thoughts on letter boards that are not DIY, and comparing buying verses making yourself. Hi, I'm really interested in making the last board with the self-adhesive felt strips. Can I ask why the smaller letters didn't fit? Were the spaces between the strips too big for them to stay in place? I'm trying to brainstorm a fix that will let me use adhesive tape with the smaller letters. Thanks in advance for your help!